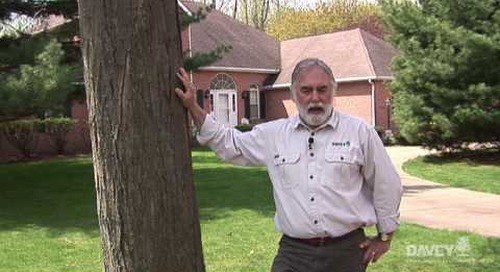 Do healthy landscape trees endure summer storms better than unhealthy trees? They do. 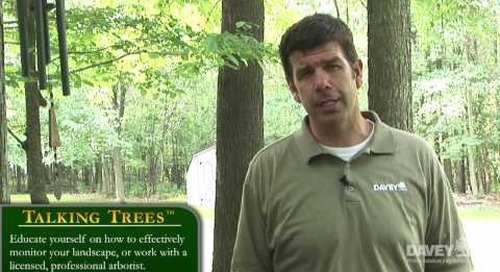 How can you keep your landscape trees healthy? 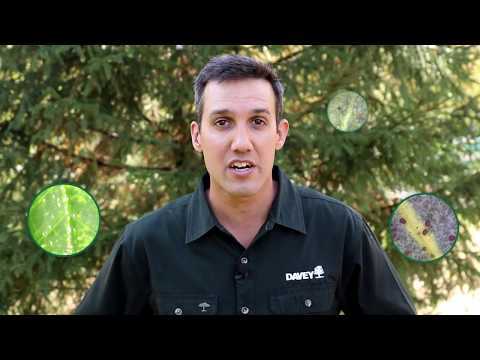 Visit http://www.davey.com/summer to download the full Davey summer tree care checklist. 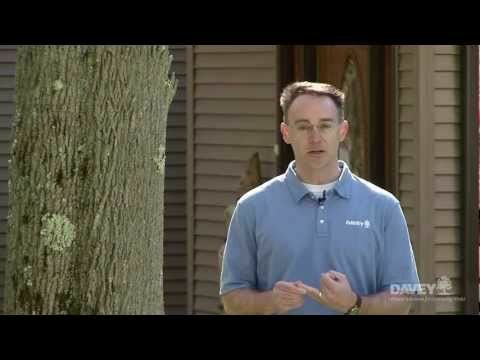 R.J. Laverne, Davey Tree Service expert and ISA Board Certified Master Arborist, provides advice on how to prepare your trees for severe summer storms. PRUNE WEAK OR DEAD BRANCHES. 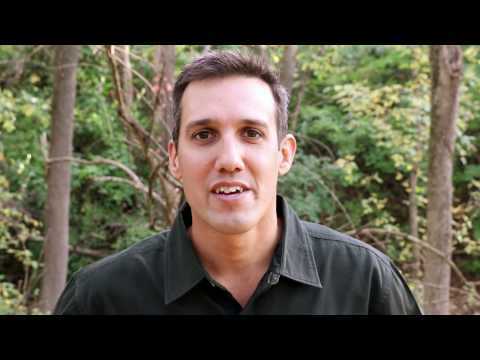 Many summer storms have high velocity winds. 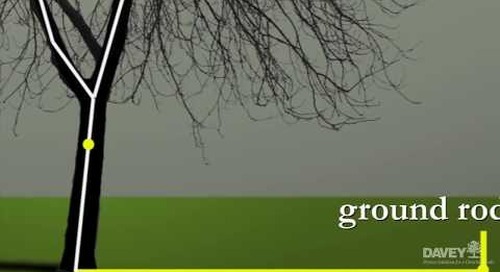 Preventative tree pruning thins the canopy, decreases the resistance with which wind moves through the canopy and reduces the forces that can potentially break off branches. 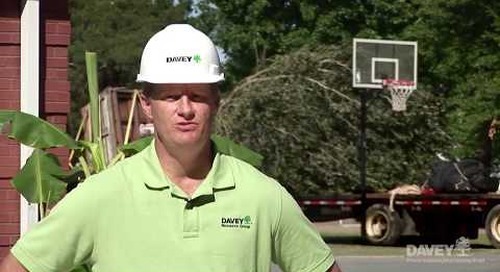 Tree pruning also removes deadwood, which can fall and damage your landscape or injury others during a summer storm. 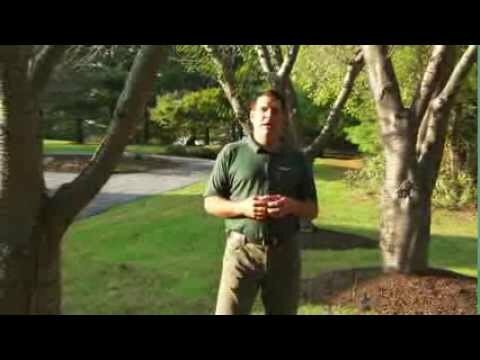 For more information on preventative pruning, visit http://www.davey.com/pruning. 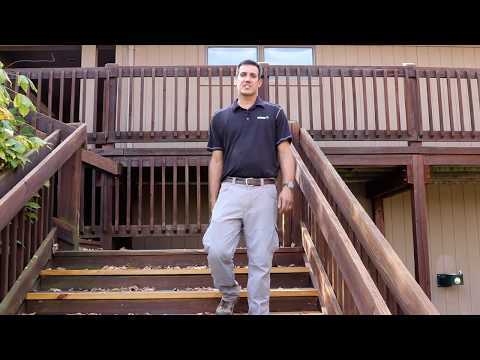 INSTALL A SERIES OF CABLES AND BRACES. Another option for making a weak tree branch attachment stronger is to install a series of cables in the upper portion of the tree crown. This series of cables, combined with a series of rigged braces at the base of the branch attachment, can make the branch stronger and safer. 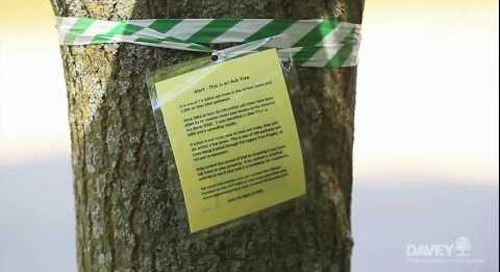 PROTECT THE TREE'S ROOT SYSTEM. 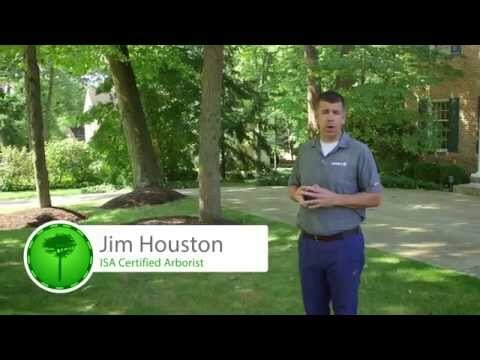 Having a healthy, sound root system is the most important aspect to keeping trees healthy, strong and resistant to summer storms. 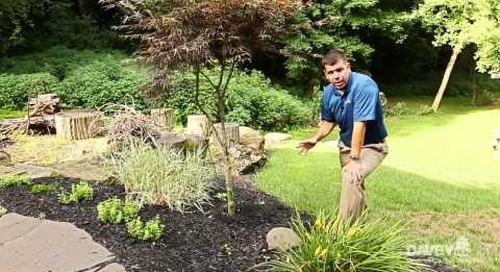 • A wide mulch ring at the base of the tree removes the need to have lawn mowing equipment get close to the tree. • Thoughtfully adjusting the blade of lawn mowing equipment can help avoid unnecessary damage to surface roots located near the edge of the mulch ring. 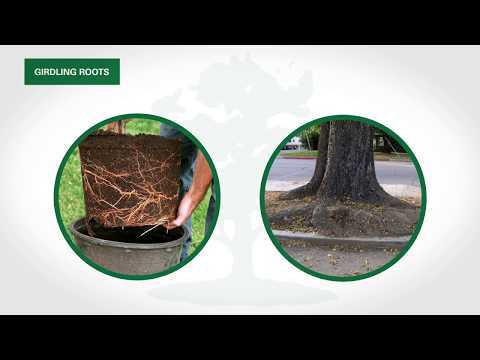 • Provide nutrients to the tree’s root system through a slow release fertilizer, which encourages vigorous root growth. 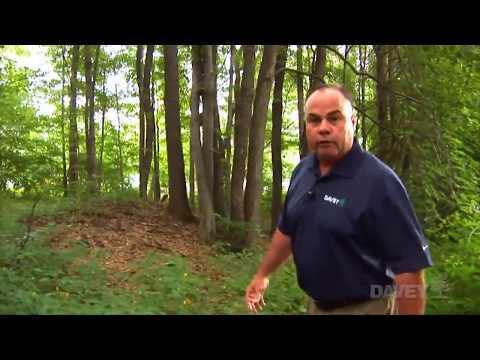 Protect significant landscape trees from the damage associated with lightning strikes by attaching a network of copper cables throughout the crown of the tree. When lightning strikes, instead of the electricity coming down the trunk of the tree, it will travel through the series of tree cables and be directed into the ground, preserving the tree from damage. 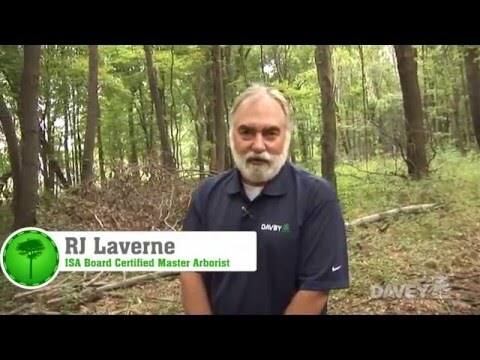 For more information on lightning protection systems, visit http://www.davey.com/lightning. 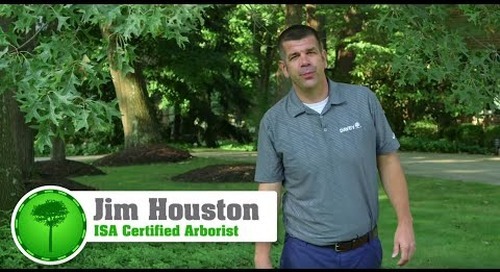 Contact your local professionally trained arborist for assistance as you prepare your trees for upcoming summer storms.